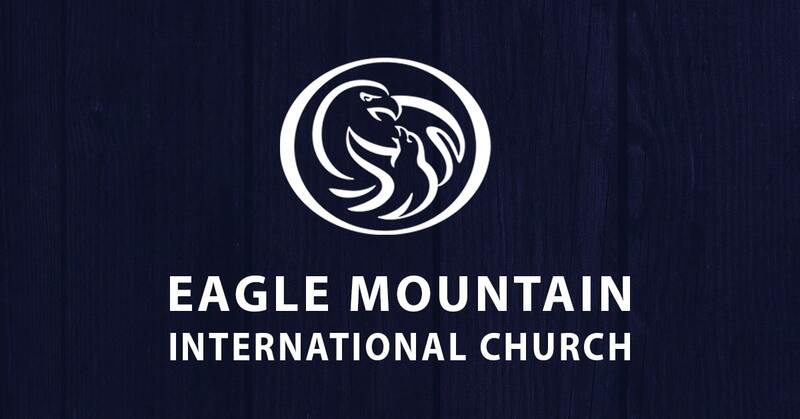 If you’re ready to call Eagle Mountain International Church home, membership is the next step. We offer ways to connect no matter where you are! Join our local congregation through membership classes. Small Groups come in all different shapes and sizes. These groups meet in various locations and offer something for everyone. Groups are formed based on location as well as common interests. We are so excited about Education here on the Mountain! You will discover many ways to experience intense discipleship, be taught the Word of God, to learn an uncommon faith so you WILL be able to stand victoriously in life. Do you have a gift or talent just waiting to be unleashed? Do you desire to discover your place in the body of Christ? Serving your church will accomplish both of these things! We have a special place waiting just for you! It is the heart of Eagle Mountain Church to extend the love of Jesus Christ to the world all around us. We do this through several outlets. Establishing relationships with our city officials. Inviting others to worship with us. Conducting an evangelistic street ministry.